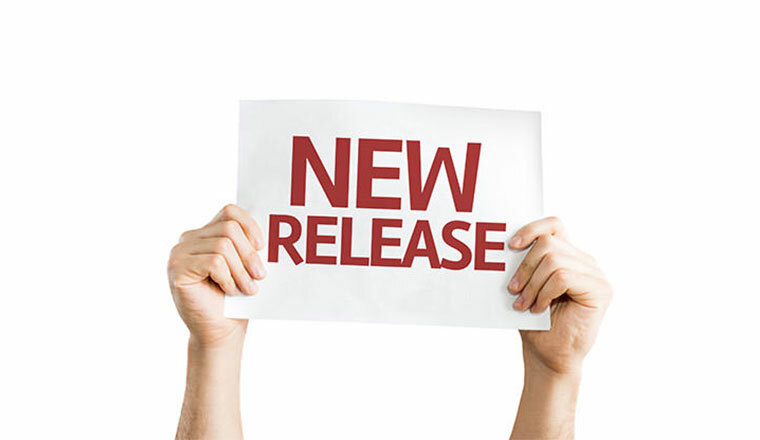 Comments is one of the new features in the upcoming OroCRM 1.6 release. With this feature, users will be able to add comments to various record activities, such as calls, notes, calendar events, tasks, and so on. 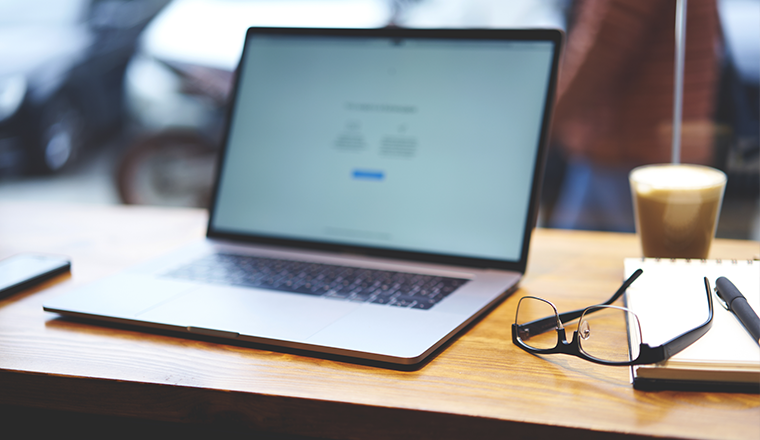 This feature is very helpful as it allows users to leave permanent remarks to particular activities they find important, and even engage in conversations that might come in handy later. Comments are added to every activity record separately, in a linear thread. In addition to text they might contain a file attachment, as displayed in Figure 1. Figure 1. Add comment form and existing comments to Task activity. Comments may be enabled or disabled for any activity in Entity Management, as displayed in Figure 2. 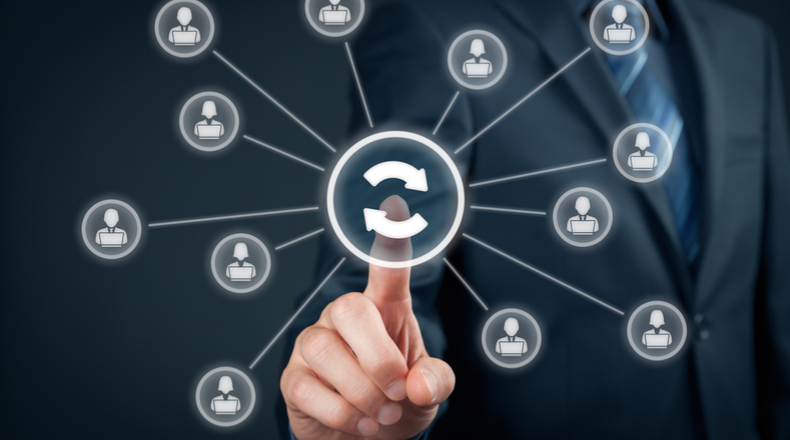 The ability to add, edit, delete, and view others’ comments is subject to user’s ACL configuration. Figure 2. 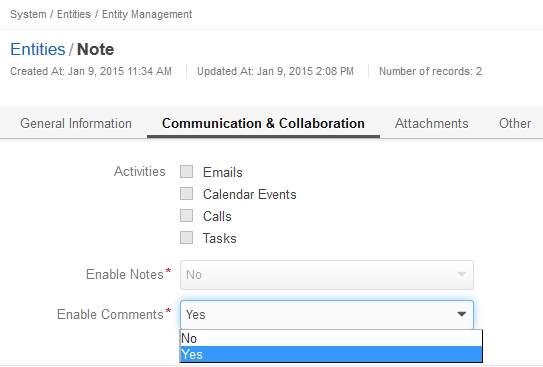 Enable or disable comments for Note activity in Entity Management. 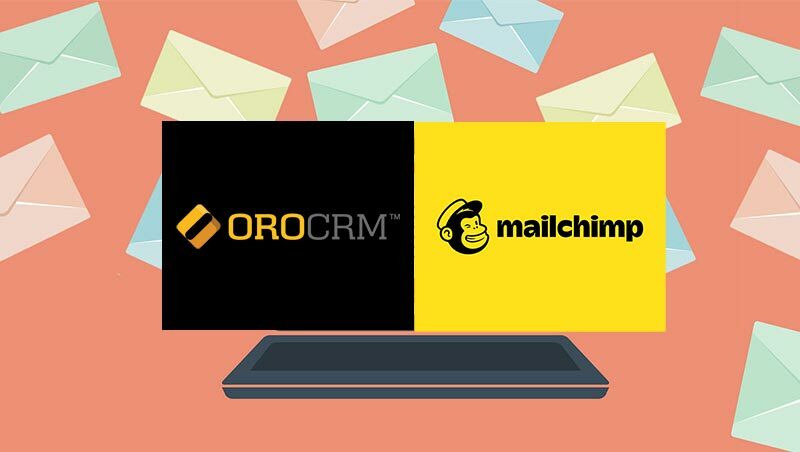 Try the new comments to activities today—download and install the current development version of OroCRM!